Schram Designs provides 3D modeling and renderings of interior and exterior designs. We utilize both the latest technologies and libraries of customizable materials to provide you with an accurate representation of your finished project. We offer our services to Architects, Realtors, Investors, Developers, Property Management Companies, Home Owners, Product Developers, Manufacturers, etc. 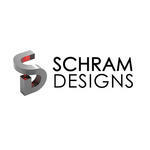 What sets Schram Designs apart from other companies is what we bring to the table. 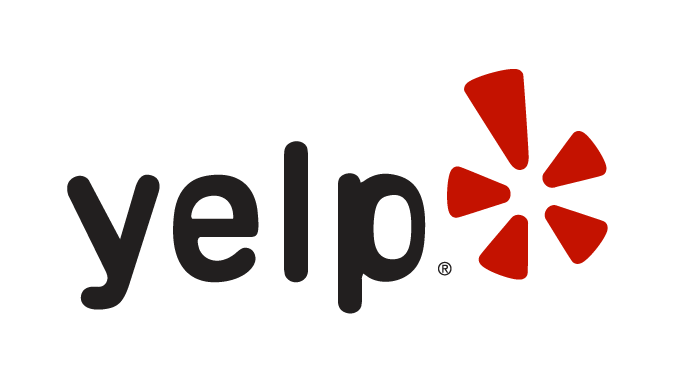 As the owner of Schram Designs, I have over 25 years experience as a California general contractor with a gold standard rating. I am also an illustrator, professional contemporary artist, and woodworker. We know how to design your project to reflect your specific style and maximize your budget to ensure optimal results. At Schram Designs, we also communicate in a timely, effective manner to keep your project on track and we work overtime to meet your deadlines.